This high trail has been visited by eighty different nationalities in the summer.Last June, July and August, more than 65% of people who came to El Camnito del Rey were foreigners. Spaniards were also interested in this spot during their holidays. This summer El Caminito del Rey Path was again 'full', thanks to the visitors from more than eighty different nationalities who walked along the trail in June, July and August. This engineering work of art, which is placed in the inland of the province of Málaga, has become an internationally important tourist attraction. The same as the previous summer, the visitors came from five continents. 'We have noticed that there are more and more visitors who come from abroad and from far away countries.' Many of them came because this place had been recommended to them by their family of friends, or because they saw some spectacular images on the Internet and decided to visit Spain only to see El Caminito del Rey', says Francisco Campano, manager of the company which is responsible for the administration of this dizzy path up in the air. According to the company records based on the data given by the visitors during the o-line booking process, this summer, more than 65% of the visitors were foreigners. However, the Spanish continue coming to this destination, above all Andalusians, as well as visitors from Madrid and Catalonia. According to the last-summer statistics, Europeans are still the most numerous as for the nationalities which came to the path in June, July and August. The tourists from the Netherlands are on the second place, after Spain, on the list of nationalities which visited the path above the Desfiladero de los Gaitanes gorge. More than 3,400 Dutch people hiked went on a hike along the boardwalks of the trail and took pictures of the hanging bridge. Other top ten nationalities who came to the path during the summer are the UK, Belgium, Germany, Denmark and France. There is to underline that more than 1,600 Polish people paid the visit to the path as well. Apart from the European people, visitors from the USA are among the most common ones. 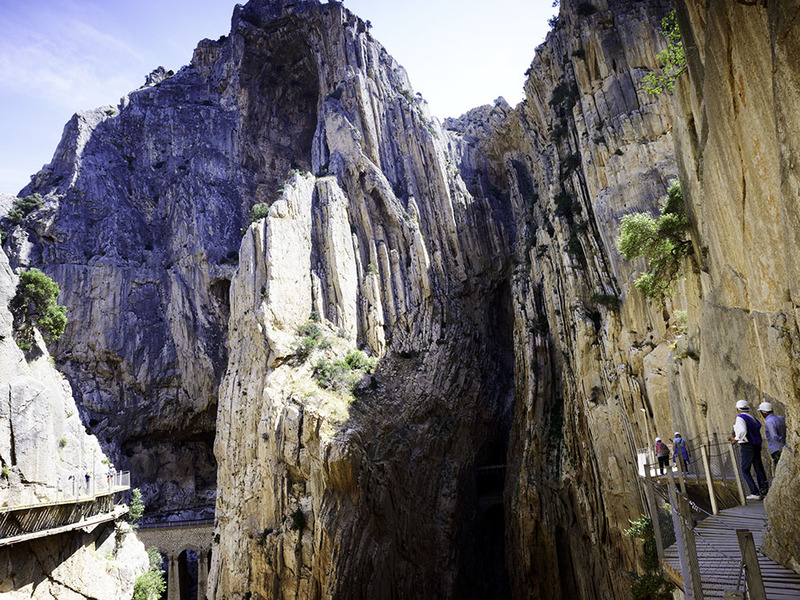 More than 1,000 Americans have discovered El Caminito del Rey Path last summer, which is an average of ten visitors from the USA that walked along the hanging boardwalks, which are the gems of the inland of this province. There were also visitors from Africa,from the countries like South Africa, Morocco, Kenya or Algeria. As for Asia, there were tourists from Korea, Israel, Kyrghyzstan, or Kazakhstan. The percentage of visitors from Central and South America was also significant. Brazilians were the most common, as approximately 250 of them visited the path during the summer, although there were also people from Peru, Mexico, the Dominican Republic, Cuba or Venezuela. As for Oceania, El Caminito del Rey was visited by tourists from Australia and New Zealand. 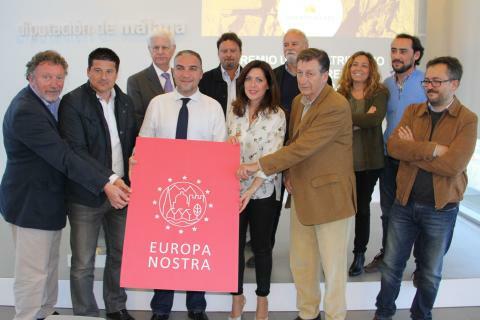 The above statistics regarding the nationalities that came the path help us discover more details about our visitors and give them the visit with is more adapted to their interests', says the manager of the path. To sum up, El Caminito del Rey path is a landmark which keeps on surprising its visitors, where ever they come from.